The CPA is a resource that can be used by anyone with an interest in or a question about Cornish pasties. It is funded by its members and associates, who are all producers or retailers of verified, genuine Cornish pasties. Established as a non-profit-making Community Interest Company, we are managed by a board of directors who represent all sizes of producer from all over Cornwall. Access to a peer network of certified Cornish pasty producers. Help with PGI audit and certification. Guidance on PGI labelling and marketing. Collective promotion and marketing of the Cornish pasty. 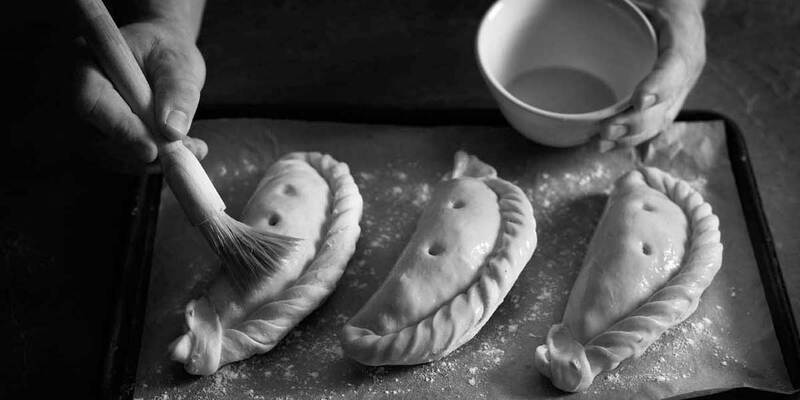 The chance to get involved in Cornish Pasty Week. Represent the CPA at the World Pasty Championships and other events. Hear about new trade leads from inside and outside the UK. Be included in media opportunities. Promotion via our online directory and social media. Access to the Recognised Retailer scheme for sellers of certified Cornish pasties. Professionally designed point of sale materials. Use of the CPA’s trademarks. Take part in other events. As soon as a producer of Cornish pasties joins the CPA, they receive an audit to verify and certify that their pasties are PGI compliant. We then allocate a number that is used to identify that producer’s pasties wherever they are sold and we also supply the important EU and CPA certification marks, with instructions about how to use them. This shows customers that your Cornish pasties are the real thing. We do everything we can to make the process as straightforward as possible, liaising with Cornwall Council Trading Standards Department who we nominate to undertake the audit, and helping to prepare producers with as much guidance as they need. The audits usually take place once every three years. The cost of the audit is included in the membership fee, which is calculated on a sliding scale according to the volume of pasties produced. For the small producers this is amazing value because the the larger producers support the smaller members. Everything about our membership network works in the same way, as a collective that helps each other out and works towards the common good rather than individual benefit. Between us, there is a mine of information about ‘What’s Hot’ in the industry. From ovens and blast chillers to ingredient suppliers and PR opportunities, there is plenty to share. Board members give up their time voluntarily to direct the development and evolution of the Association. This year they devised and oversaw the introduction of the first ever Cornish Pasty Week, which was an astounding success, reaching millions all over the world. We also employ the team at Cornwall Food & Drink to manage and administer the day to day running of the CPA as well as our PR and marketing work. They have a wealth of knowledge and contacts at their fingertips and can answer pretty much any question relating to your membership or the PGI. If they can’t, you can guarantee they will know someone who can. The CPA also participates in the UK Protected Food Names Association, which liaises with and lobbies the UK government on matters that affect producers of Protected Food Names products. Paid up producer members are all eligible to vote at general meetings and to be nominated for a place on the Board. Wherever you are – in Cornwall, the rest of the UK, or the rest of the world – if you sell Cornish pasties that are made by a certified producer you are welcome to become one of our Recognised Retailers. Once we’ve checked that the pasties you sell are genuine Cornish pasties we can start the ball rolling to include you in our network. Like the producer membership, fees work on a sliding scale, according to the number of outlets you have. For those with just one outlet the annual fees start at just £100 + VAT. 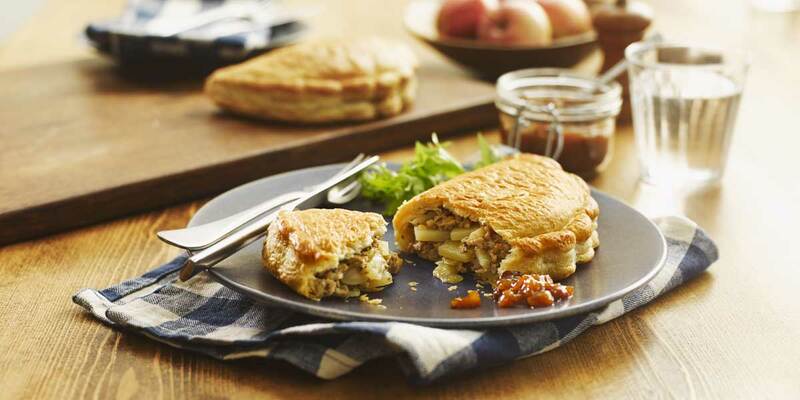 We know that the dos and don’ts of the PGI can be a bit of a minefield, and grappling with how to label and market Cornish pasties at their point of sale can be daunting. But because we don’t want anyone selling genuine Cornish pasties to fall foul of the law, we’ll give you all the guidance you need and some materials to get you started. 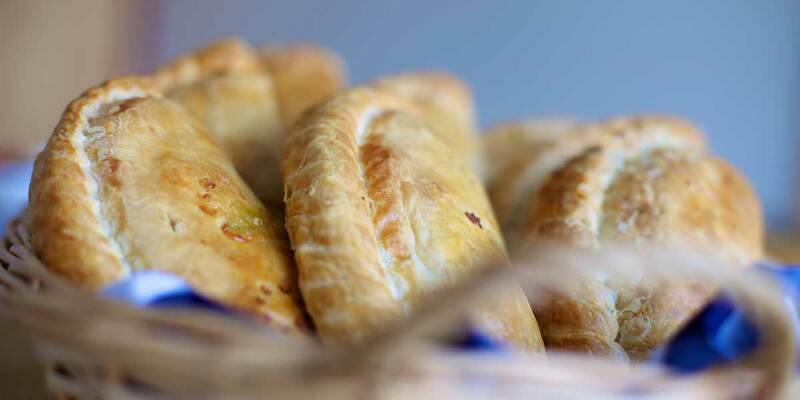 You’ll also be able to use the CPA’s ‘Genuine Cornish Pasty’ trade mark and we’ll send you regular updates and invitations to take part in meetings and events.